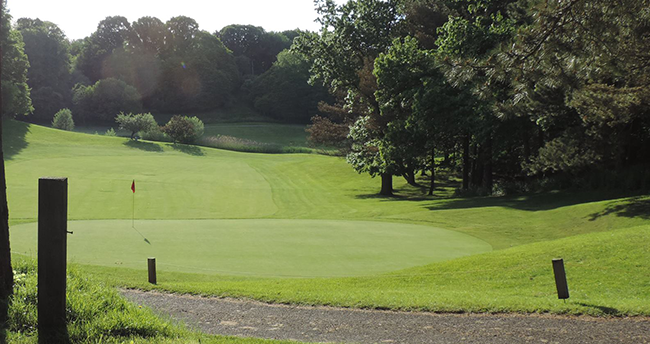 Durand Eastman Golf Course | Rochester Golf | Golf Deal | Go Golf U.S.
Durand Eastman Golf Course joined our discount service in 2017. They are a part of the county courses along with Churchville GC and Genesee Valley GC. This deal is unique as it has NO RESTRICTIONS. This allows our users to play at Durand Eastman GC for $25 including 18 holes AND cart ANYTIME! You should call for a tee time and let the shop staff know you are with Go Golf U.S. and to make sure the course is not booked up. Save yourself $6 if you plan on teeing it up here and cover the some of the cost of the Rochester eBook for the year! Durand Eastman GC is located in the northeastern portion of Monroe County, Durand Eastman GC was built in 1932 and designed by famed architect Robert Trent Jones SR.
Durand Eastman also hosts a women’s club as well. The Durand Eastman Women’s GC (DEWGC) was founded in 1931 and is in its 84th year of existence. They are associated with the WRDGA (Women’s Rochester District Golf Association), the WGAWNY (Women’s Golf Association of Western New York) and the RDGA (Rochester District Golf Association).